Classic Jazz The artists and music that started it all. 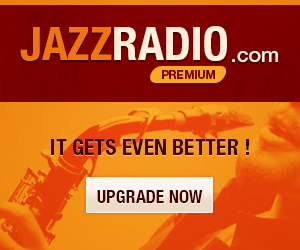 Thelonious Monk, Miles Davis, Charlie Parker and many more incredible minds. Timeless Classics A mix of early jazz, swing, big bands, and classic tunes. All of your familiar favorites alongside overlooked classics.